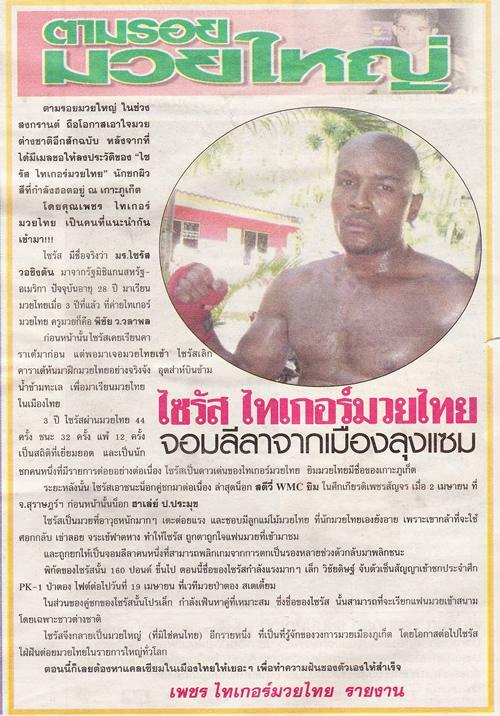 Before this Cyrus studied karate, now he trains intensely in Muay Thai in Thailand. Cyrus fought 44 times in the last 3 years winning 32 and losing 12. 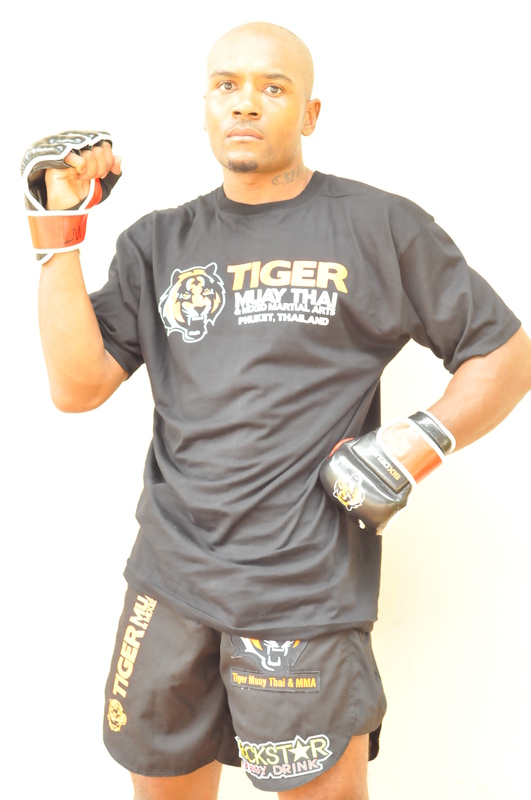 Superstar fighter from Tiger Muay Thai and MMA Training Camp, in Phuket province. His last two fights were big ko’s aginst Stevie from the WMC camp, then beat Harlee Por Promuk. He kicks and punches very hard. Some Thai fighters are shy to fight Cyrus because he effectively uses old style Muay Thai techniques such as jumping elbows, spinning kicks and flying knees. Cyrus fights at 160 lbs. In the future Cyrus will fight PK-1 in Patong boxing stadium. His dream is to fight all over the world and he is gaining experience for that now. NOTE: Cyrus is preparing for title fight in Malaysia in June and then an appearance in Bangkok, Thailand at famed Lumpinee stadium as promoters from around the world are showing interest in Cyrus and his explosive style of Muay Thai.